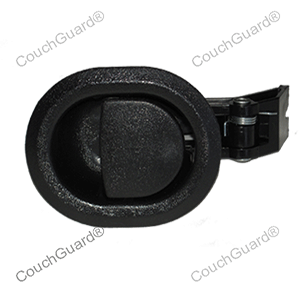 CouchGuard® keep a large range of universal recliner chair parts that suite most manufacturers recliner chairs from places like Harvey Norman, Plush, Nick Scali, Freedom just to name a few. 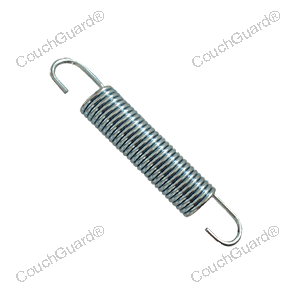 Our recliner chair parts are made to a high quality and standard and are easy to fit. 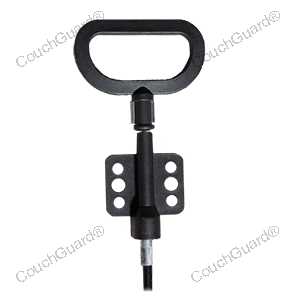 Use what the professionals do and save $$$. 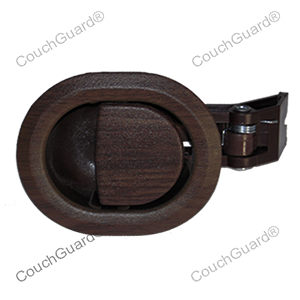 CouchGuard® is offering quality recliner chair parts via our online store. 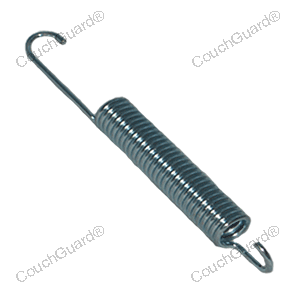 Not only do we ship Australia wide we also ship the USA and UK. 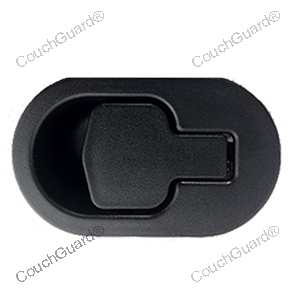 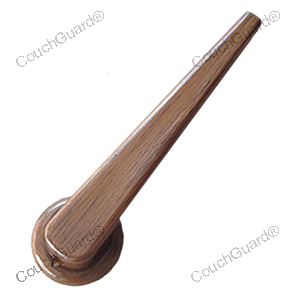 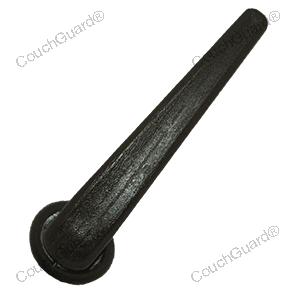 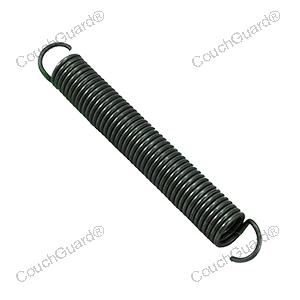 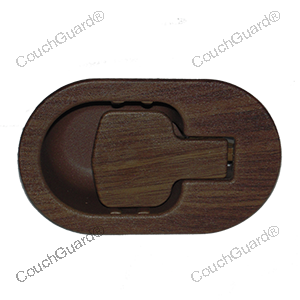 CouchGuard® has sourced a large range of quality finished trigger release handles in black or woodgrain plastic and with different cable lengths and with over 4,000 recliner parts in stock your sure to find what you looking for from our online store. 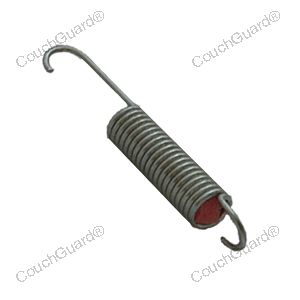 We also keep extension springs, the older style "lever" handle and the larger metal handle.